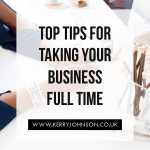 We’ve all asked that magical question: ‘how can I make money online?‘ The answer is, there are lots of ways, if you are willing to work for it. If you’re looking for a get rich quick scheme, sorry to disappoint, but you won’t find that here. What you will find are ideas for online businesses; turning your skills and passion into an income. There are also methods of making small amounts of money regularly, by completing different tasks online. 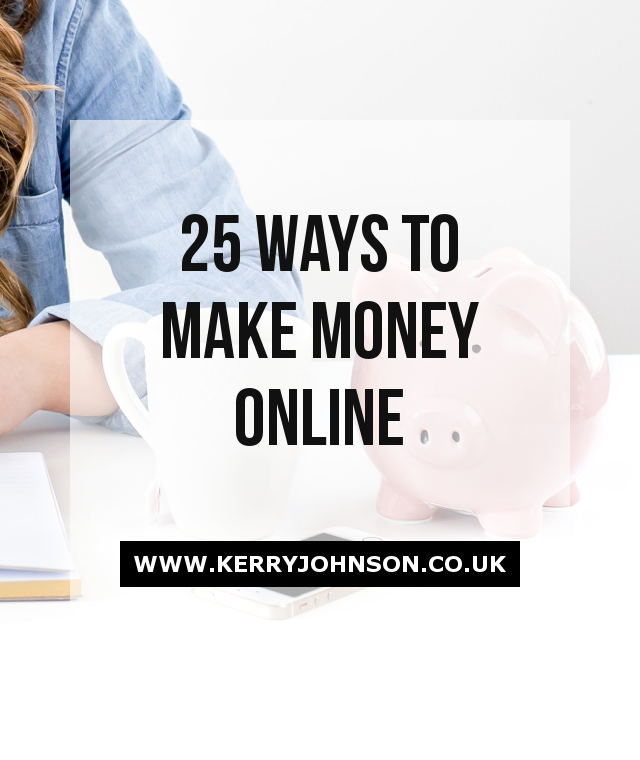 Here is my round up of twenty-five ways you can make money online. With hard work and dedication, it is possible to develop a sustainable business from the comfort of your home. 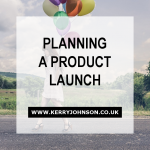 If you’re not sure where to start, drop me an email and I’ll be happy to help. Affiliate Marketing: this is a simple model that rewards people for their own marketing efforts. You are paid for referring unique visitors of customers to a website. For every sale that comes from your unique link, you will be financially rewarded. Sponsored Posts: this is when a blogger is paid to publish an article provided by a company, or one that promotes their products and/or services. The rates companies will pay vary depending on your website’s ranking and reach. Advertising: there are several ways you can advertise on your website. Perhaps the most common is Google Adsense. You place Google ads on your site, which are reviewed to ensure they are relevant to your audience and your content. You can also receive payment directly from other companies or bloggers to place an ad on your site. With this method, you will have full control over what you display. Membership: have you ever visited a website and seen a link to a ‘members only’ section? If you are able to provide true value to your members, they will be willing to pay a membership fee to access exclusive content. Copywriting: there are numerous websites, such as Copify, where you can find freelance copywriting jobs. 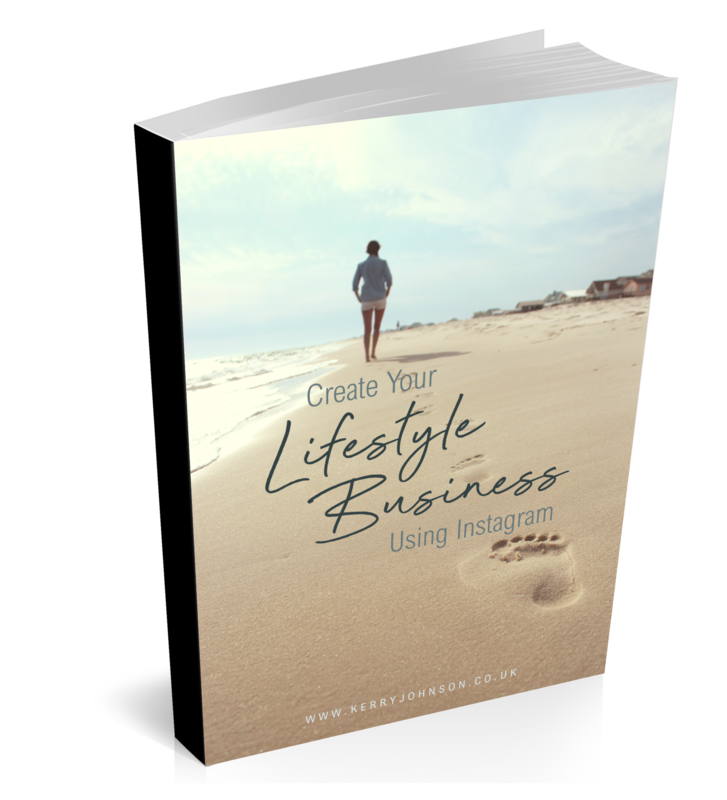 If you’re ready to get serious about copywriting, you can set up your own online business. eBooks: it has never been easier to self-publish a book, with the popularity of eBooks. It is simple to format your eBook to be sold on major retail sites including Amazon, iBooks and Google Play. Transcriptions: this is simply creating written copy of dictated material. Accuracy is key in this line of work, and there are various websites that promote transcription jobs. Guest Blogging: writing articles for other people’s blogs is a great way to establish yourself as an expert in your field, and drive traffic to your own website. In addition to these great rewards, many blog owners will compensate you financially for high-quality articles. Rates generally vary depending on article length, content and quality, and the blog itself. iWriter: if you are not looking to commit to one specific type of freelance writing, you can try out websites such as iWriter, where people post a description of the job they require doing, and writers are able to ‘bid’ on them. On-Page SEO & Keyword Generation: if you’re particularly good at search engine optimisation, you could become a consultant or strategist for people who aren’t as sure. You will generally optimise their website content and help them with keyword generation and placement. Social Media Strategy: for many business owners and bloggers, social media is an essential marketing tool, but not everyone has the knowledge to really make it work. This is where you come in. You can create a clear social media marketing strategy that gets them results. Content Marketing: many companies hire freelancers to handle their content marketing, including creation and sharing of content. Again, you can create a strategy that works for the individual and gets them results. Pinterest Marketing Strategy: Pinterest is a powerful discovery platform that works to bring new audiences to many businesses and blogs. Not everyone sees the potential, however, and are unable to use the platform effectively. That is when they will hire a consultant to deal with this area on their behalf. eCourses: a great way to share your knowledge, and turn it into residual income, is to create an eCourse. This generally allows your clients to enroll at any time and access learning material. Network Marketing: this is a proven and effective model that uses personal recommendation to sell a companies products or services. Essentially, you are running a direct sales business from the comfort of your home. If you’d like to find out more about this opportunity, take a look here. Virtual Products: many bloggers and business owners make money online by selling virtual products. These usually include eBooks, eCourses, worksheets, blueprints, webinars and more. These are often sold through personal websites, as well as external platforms. Drop Shipping: you can partner with a number of companies, to sell their products with no stock handling. You set your retail prices and sell via your own website. When you receive an order, you place it with the drop shipping company, who will then ship the product direct to the customer. You earn money by setting your retail prices higher than the wholesale price that you pay for products. Crafts: if you’re a creative, artistic person, you can earn money by setting up a craft sales business on a website such as Etsy. This simply acts as a platform for you to reach consumers. Surveys: it is easy to earn small amounts of money by completing online surveys. This is not the best way to earn quickly, as you will often need to reach a certain balance before you will be paid, and each survey is only worth a very small amount. Virtual Assistant: VAs provide various different services depending on experience and expertise. They are generally hired by business owners to provide administrative, technical and creative support. You should consider your strongest skills when deciding on the services you will provide. Reviews: companies that will pay writers directly for product reviews are few and far between. There are, however, many websites you can join to provide reviews for financial compensation. 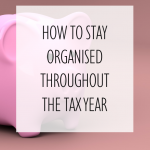 As with the online surveys, you are often paid small amounts for completed reviews and will need to build a certain balance before being paid. There are so many ways to make money online, and this is just a handful of the most common ones. If you’re ready to set up an online business, you should be willing to work hard and be dedicated. Success won’t come overnight.